What should all first-time buyers know about purchasing a property? - What should all first-time buyers know about purchasing a property? Home > Back > What should all first-time buyers know about purchasing a property? Navigating the property market can be difficult for anyone, but it is particularly daunting for first-time buyers. There are lots of hoops to jump through, paperwork to be completed, and tense waiting to hear if your deal is going to go through. 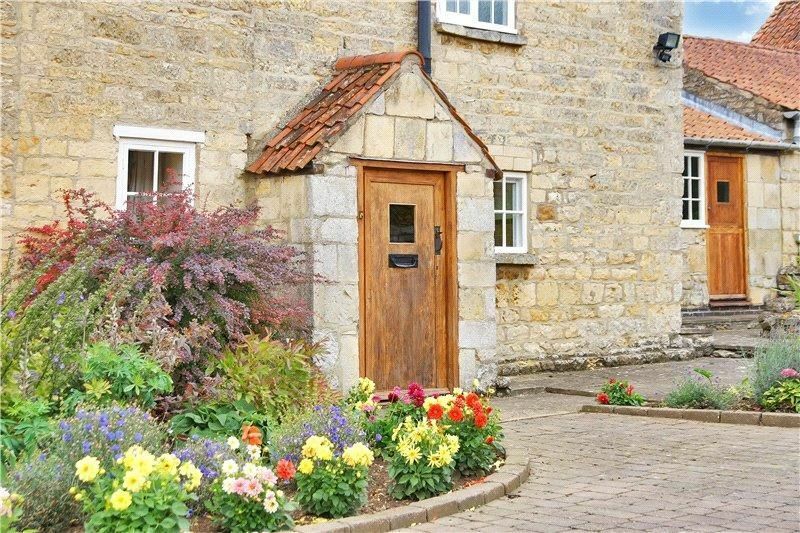 We asked Guild agents to share their top tips for anyone looking to get onto the property ladder. What should you look out for? Mortgage advisors can give independent advice on the property that you can afford. A mortgage advisor can also assess your finances and offer a mortgage in principle. This will be a huge help further through the buying process. “Having a mortgage agreed in principle will speed up the timescales of the transaction,” said Mark Noble, Castles Estate Agents. Now that you are aware of the mortgage that you can afford, it’s time to think about the other savings that you will need. Some are more obvious, but others may have gone under your radar. Mortgage Fee: Many mortgages come with arrangement fees. Once your offer has been accepted, your lender will carry out a valuation to check the property is worth what you're planning to pay for it. The lender will usually arrange this for you, but in most cases, you will be expected to cover the cost – typically between £200 and £600. The valuation survey is a brief report on the property's condition and its market value based on an inspection of the property. Survey Fee: There are two main kinds of survey; a RICS Homebuyer’s Report and a building survey (also known as a structural survey). A Homebuyer’s Report examines the general condition of the property and usually costs between £350 and £1,000. A building survey provides a more in-depth analysis of the condition of the property, including the structure, and will typically cost between £500 and £1,300. Conveyancing Fee: Your legal adviser will either charge a flat fee or a percentage of the value of the property. You can expect to pay between £500 and £1,500 depending on the type of property, its location and complexity of the transaction. Land Registry fee: When you buy a property, the Land Registry charges a fee to transfer the register entry into your name. This fee is dependent on how much your property is worth but usually varies between £200 and £300. Stamp Duty: This is the tax you pay to the Government when you buy a property. From November 2017, you don't need to pay Stamp Duty on your first home under £300,000. For homes up to £500,000, you only need to pay on the amount above £300,000. You will need to pay your stamp duty to your solicitor, who will then pay it to HM Revenue & Customs when your property purchase completes. Click here to use the Guild's stamp duty calculator. Removals: Employing a removal company can help to take the stress out of moving, but of course there will be an additional cost involved. If you decide to do it yourself, you may well need to hire a van to transport larger items such as your furniture. You should, therefore, budget at least a couple of hundred pounds for the move itself. Your property search shouldn’t be restricted to looking through properties online. Contacting your local independent estate agent will mean hearing about properties as soon as they come onto the market – sometimes even before that. “In the current market conditions, it is best to stay in touch with the estate agents as there are generally more buyers than properties and we are still selling property before they actually reach the internet,” said Mark Noble, Castles Estate Agents. 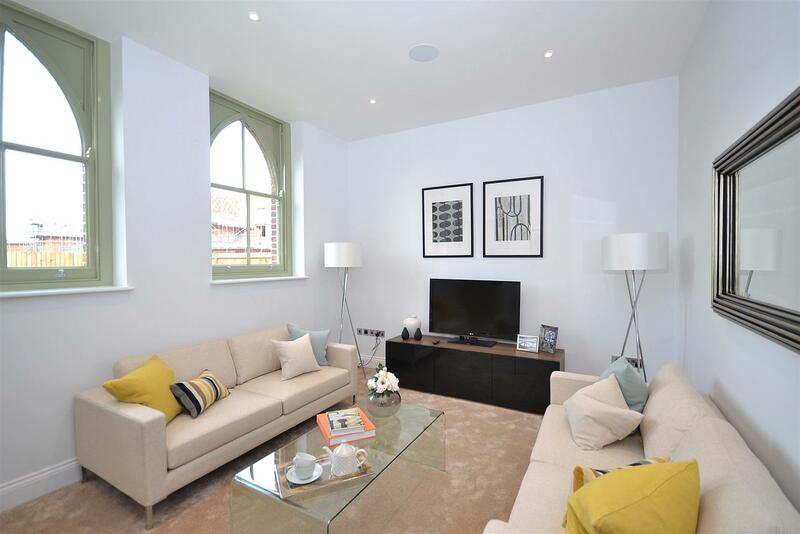 Once you have everything in order, it’s time to start finding properties and booking viewings. What should you be aware of at this stage? 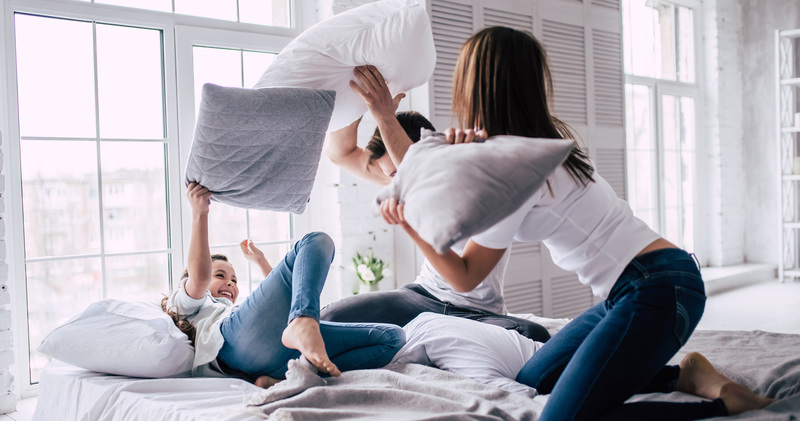 “First-time buyers should spend some time discussing their property needs and wants so that they know what they are looking for. This will help them to focus efforts on finding a property that matches their needs and to ensure that any compromises that they make are ones that they can live with. Buying a property that does not fit necessary requirements could be an expensive mistake,” cautions Steve Thompson from Thomas Morris. Don’t feel like you have to view every property that you’re told about. “Before viewing, ask yourself if the property is the situation, location and accommodation that you want, or if it could be adapted to what you require? If not, don’t waste your time and energy,” advises Nick Cragg from Country Property. When buying a flat, there are other things to consider. Click here to find out what you should do before going to a property viewing. Once your dream home has been found, it’s time to make an offer on the property. 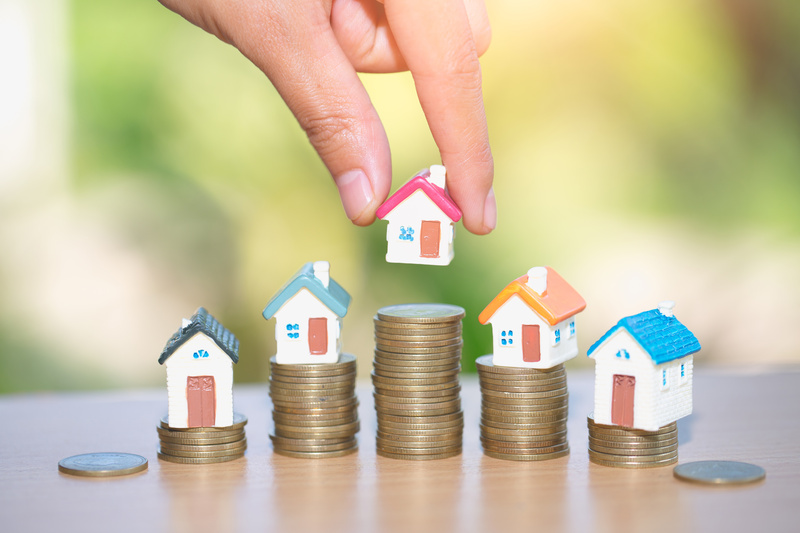 “With the low levels of stock in the marketplace now, first-time buyers need to put themselves in the strongest possible position,” said Mark Noble, Castles Estate Agents. “Once you have viewed a property that you like and decide is of interest to you, don’t delay. Move quickly to make an offer. Offer what you are prepared to pay for it at the earliest point. We regularly have disappointed buyers who made an offer that was too low, and then the property is snapped up by a buyer with a higher offer. Nick Cragg of Country Property said: “Property is worth only what someone is prepared to pay for it. Having selected the property of your choice, you will by now have been able to assess local market prices for the sector of property you have considered. 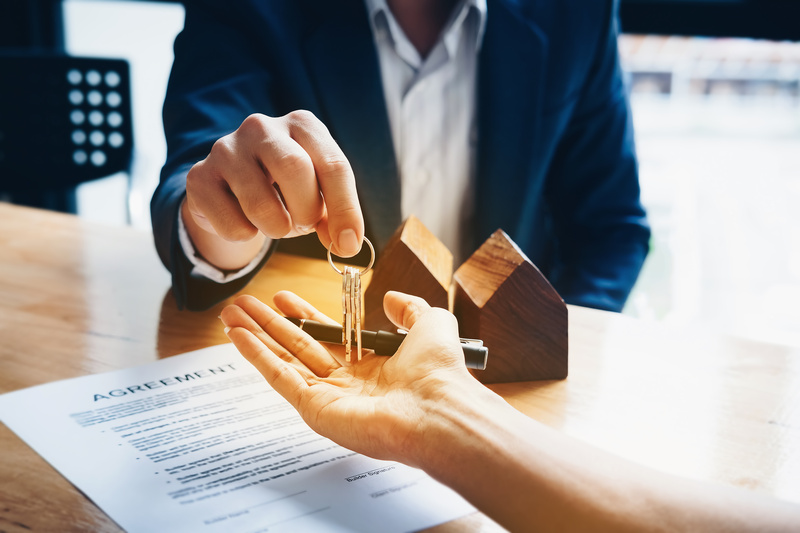 Conveyancing is the transfer of legal title of property from one person to another, and it requires a solicitor to make sure everything transfers as it should. Pick the right solicitor, and the process should go smoothly. Mark Noble, Castles Estate Agents, says that his agency suggests their tried and tested local solicitors to buyers. “They are fantastic; the speed and efficiency of their service helps us to make the whole process smoother for our clients, and our fall through rate is much lower than the industry average. Still have questions? 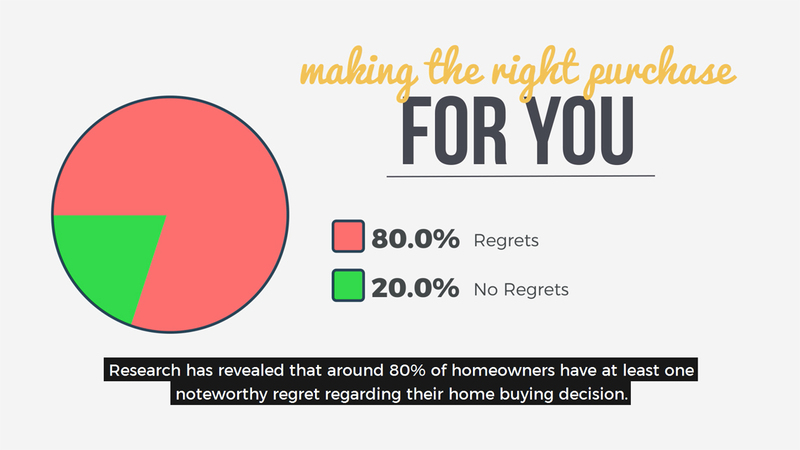 Contact your local Guild agent who will be happy to guide you through the process of buying a home.